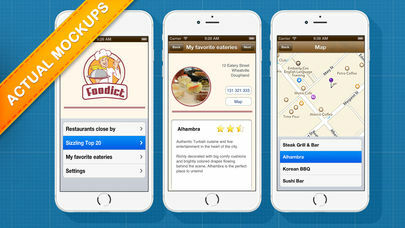 Get your own iPhone app out the door tomorrow, and not next year! Dapp Lite is a free version of Dapp that lets you start creating your own projects immediately and playing them live on your iPhone. 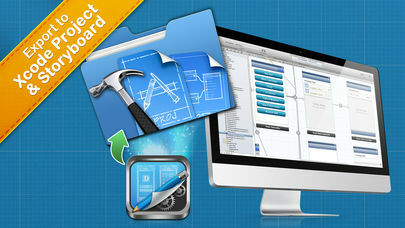 The full version includes complete Xcode Project + Storyboard exporting to help you get your apps on App Store sooner. 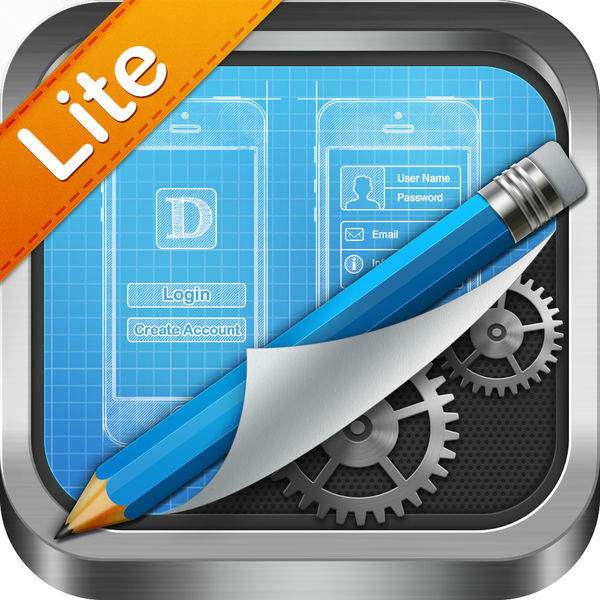 – Save hundreds to thousands of dollars on your iPhone app development quotes from Developers. 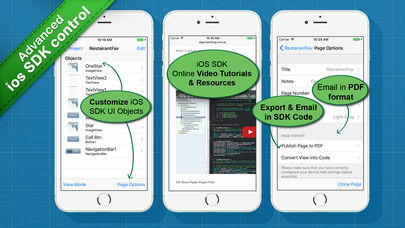 – Get live versions of your app running straight away, right on your iPhone. 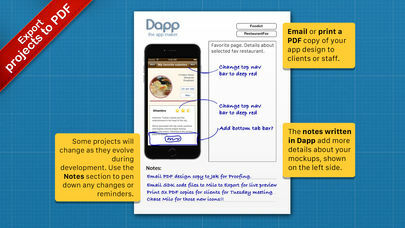 – Get your app ideas out of your head and onto your iPhone, no matter where you are. – Comprehensive easy to follow video tutorials that take you through every step of the process. – A friendly community that lets you ask questions, get involved and request new features. Don’t settle for options to change titles, tab bars and images when using a service to create your own app. Dapp gives you complete control over a large range of iOS SDK objects. Use our online tutorials at http://dapp.kerofrog.com.au and the exported Xcode project, storyboards and code to help you learn better and faster! – Movement Handles for moving small tricky objects. 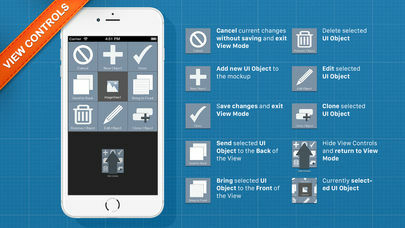 – Clone Objects, Designs and individual pages and save time. – Snap to Guidelines for precision.